Brandon lives with his 4 brothers at his grandparents’ house. They live in a remote region near the base of a volcano, where jobs are scarce and wages are low. His father died and his mother is working in another town to provide for their needs. 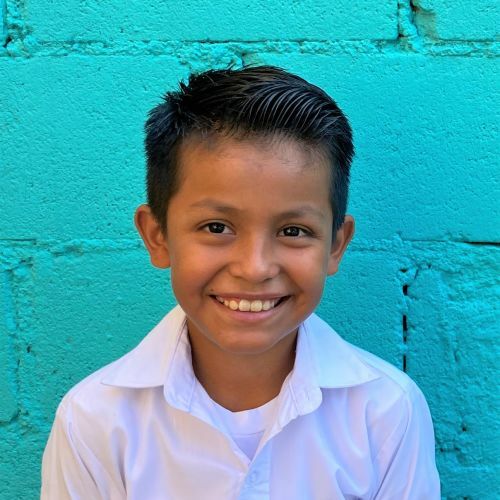 Before coming to Kids Alive, Brandon’s future looked bleak, but now he receives nutritious meals every day and an education that will help him succeed.